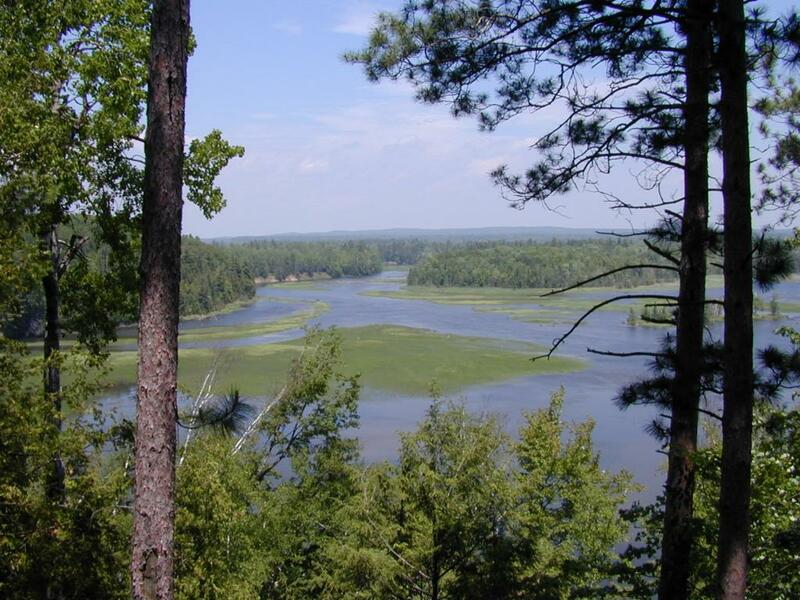 Westgate Scenic Overlook is the west gateway to River Road National Scenic Byway. 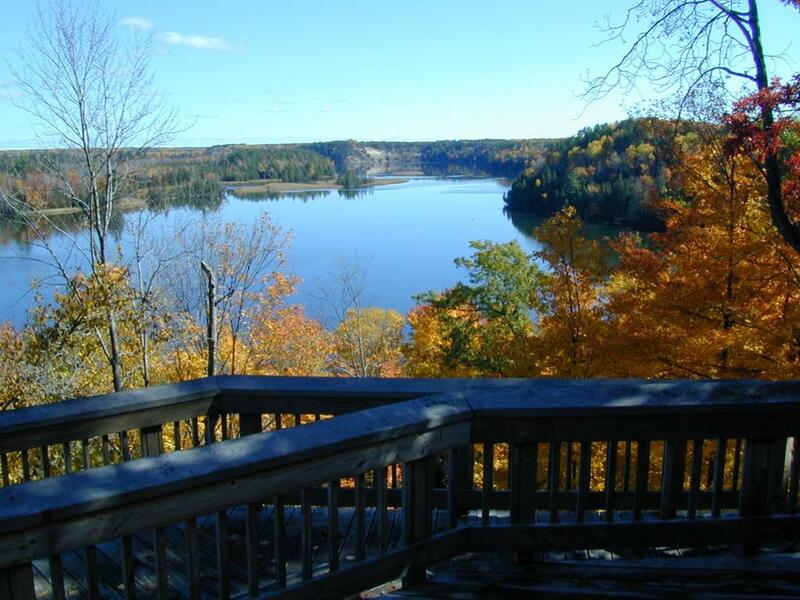 Two wooden decks sit high above Loud Pond providing panoramic views of the Au Sable River. Trumpeter Swans can often be seen from this area. Fall colors are spectacular in early October. Information and maps of the byway can be obtained here. Day use area, open daily 6:00 am to 10:00 p.m.